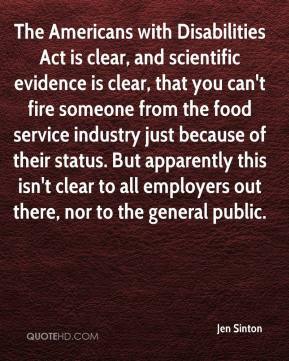 The Americans with Disabilities Act is clear, and scientific evidence is clear, that you can't fire someone from the food service industry just because of their status. But apparently this isn't clear to all employers out there, nor to the general public. 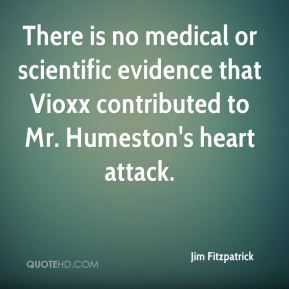 There is no medical or scientific evidence that Vioxx contributed to Mr. Humeston's heart attack. 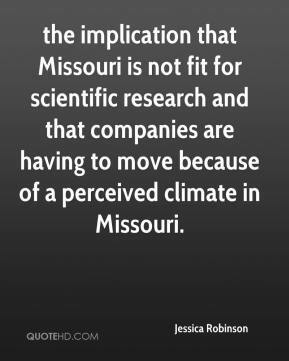 the implication that Missouri is not fit for scientific research and that companies are having to move because of a perceived climate in Missouri. 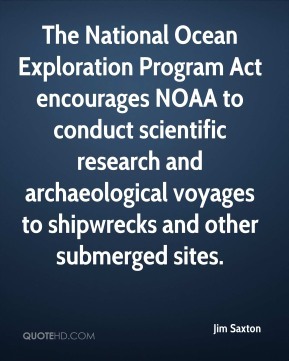 The National Ocean Exploration Program Act encourages NOAA to conduct scientific research and archaeological voyages to shipwrecks and other submerged sites. There's never been scientific evidence of ghosts. 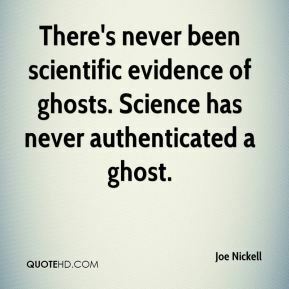 Science has never authenticated a ghost. 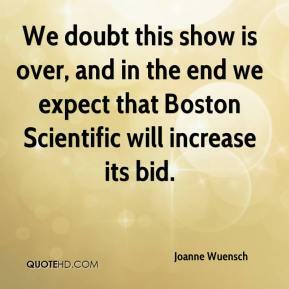 We doubt this show is over, and in the end we expect that Boston Scientific will increase its bid. The honeymoon is over. 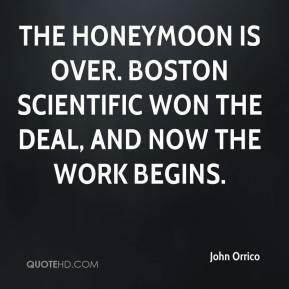 Boston Scientific won the deal, and now the work begins. Scientific American tries to present information that has relevance to society and political policy. 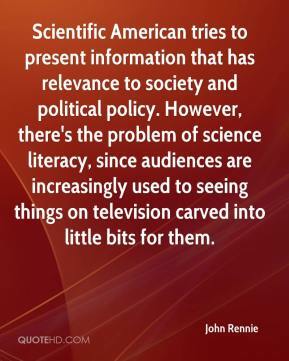 However, there's the problem of science literacy, since audiences are increasingly used to seeing things on television carved into little bits for them. 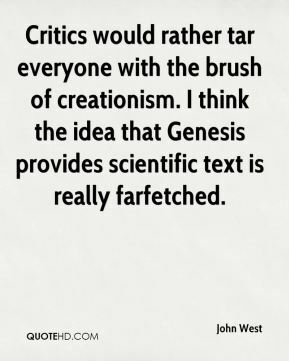 The primary issues are scientific, relating to biology, geology, and so on. 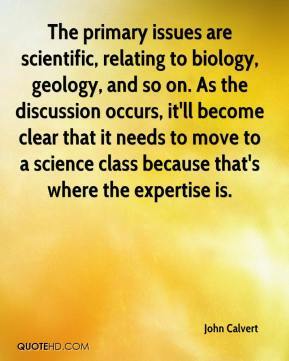 As the discussion occurs, it'll become clear that it needs to move to a science class because that's where the expertise is. 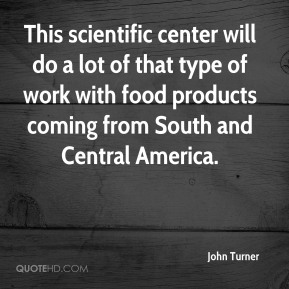 This scientific center will do a lot of that type of work with food products coming from South and Central America. Their situation is like cell phones. 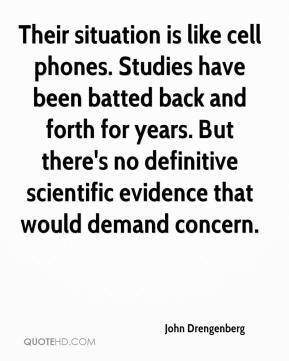 Studies have been batted back and forth for years. But there's no definitive scientific evidence that would demand concern. 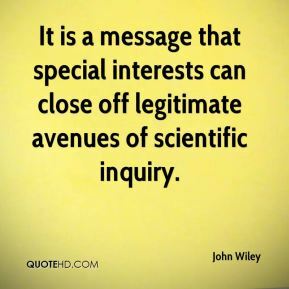 It is a message that special interests can close off legitimate avenues of scientific inquiry. 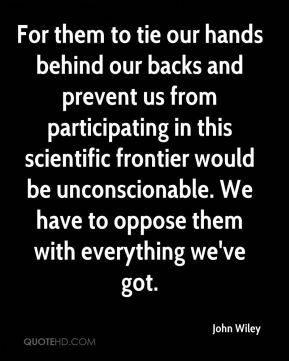 For them to tie our hands behind our backs and prevent us from participating in this scientific frontier would be unconscionable. We have to oppose them with everything we've got. 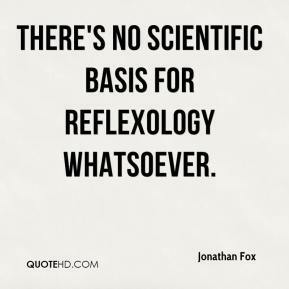 There's no scientific basis for reflexology whatsoever. 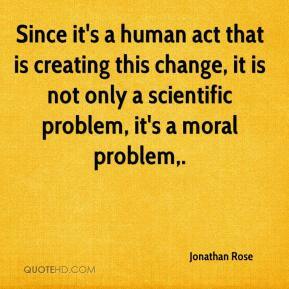 Since it's a human act that is creating this change, it is not only a scientific problem, it's a moral problem. 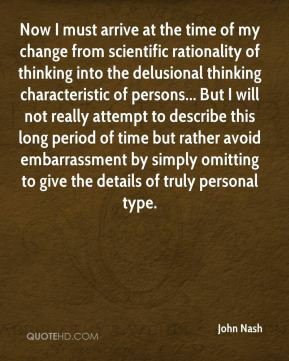 Now I must arrive at the time of my change from scientific rationality of thinking into the delusional thinking characteristic of persons... But I will not really attempt to describe this long period of time but rather avoid embarrassment by simply omitting to give the details of truly personal type. The Bush administration was clearly humiliated by its unwillingness to follow the scientific recommendations. 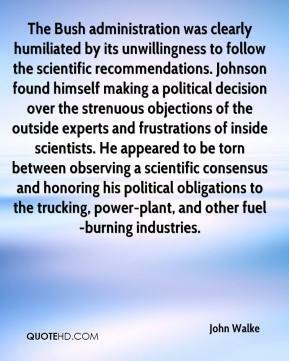 Johnson found himself making a political decision over the strenuous objections of the outside experts and frustrations of inside scientists. He appeared to be torn between observing a scientific consensus and honoring his political obligations to the trucking, power-plant, and other fuel-burning industries. 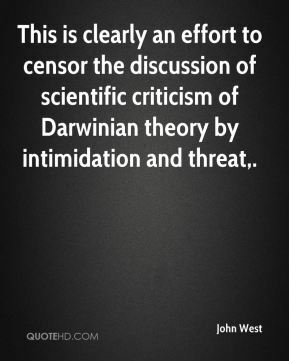 This is clearly an effort to censor the discussion of scientific criticism of Darwinian theory by intimidation and threat. Athletics has become so scientific that athletes beat rivals on such technical issues. 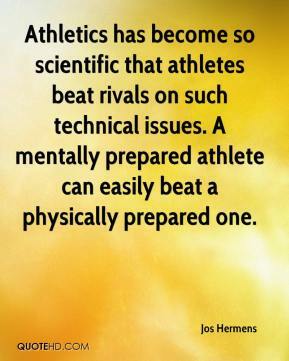 A mentally prepared athlete can easily beat a physically prepared one. 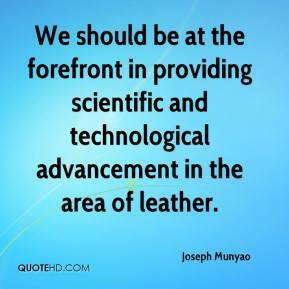 We should be at the forefront in providing scientific and technological advancement in the area of leather. 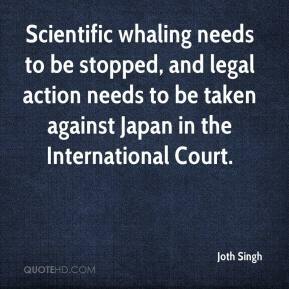 Scientific whaling needs to be stopped, and legal action needs to be taken against Japan in the International Court. There's no scientific evidence that G.M.Os harm humans. 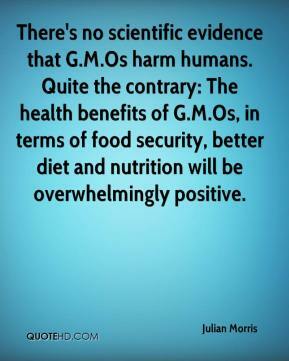 Quite the contrary: The health benefits of G.M.Os, in terms of food security, better diet and nutrition will be overwhelmingly positive. 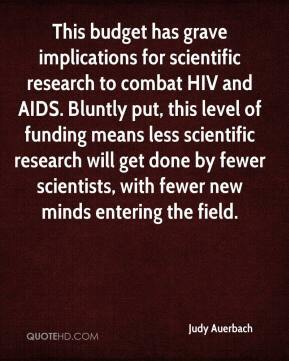 This budget has grave implications for scientific research to combat HIV and AIDS. Bluntly put, this level of funding means less scientific research will get done by fewer scientists, with fewer new minds entering the field. 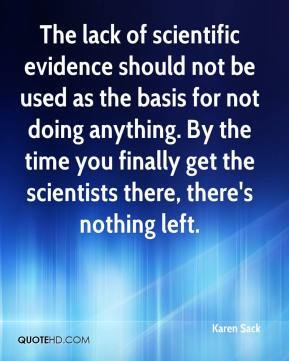 The lack of scientific evidence should not be used as the basis for not doing anything. By the time you finally get the scientists there, there's nothing left.